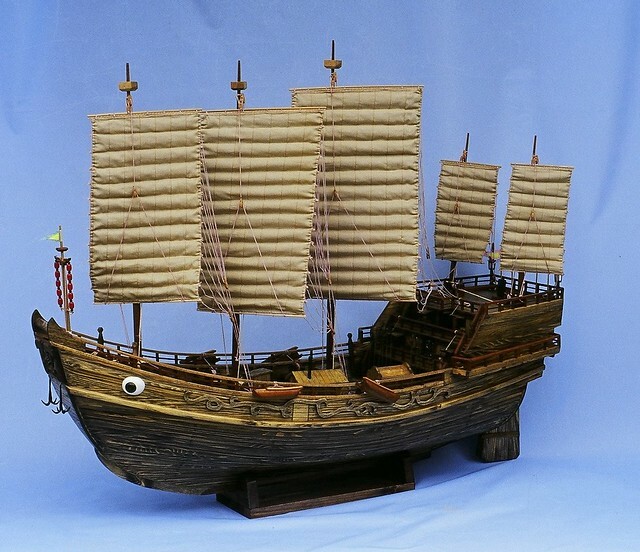 Ships, so essential for transporting goods and people, have been built in vast numbers and in many designs since ancient times. 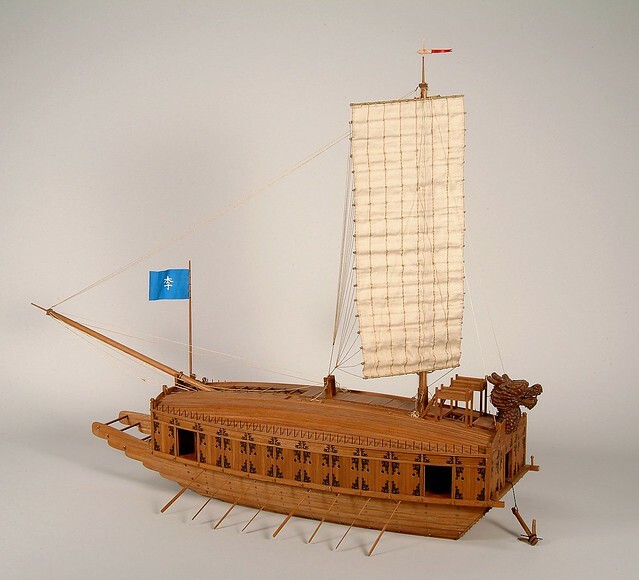 Constructed according to the availability of local materials and designed to fit local needs, these ships – had they all been preserved – could have provided so much information about the evolution of shipbuilding and maritime trading. 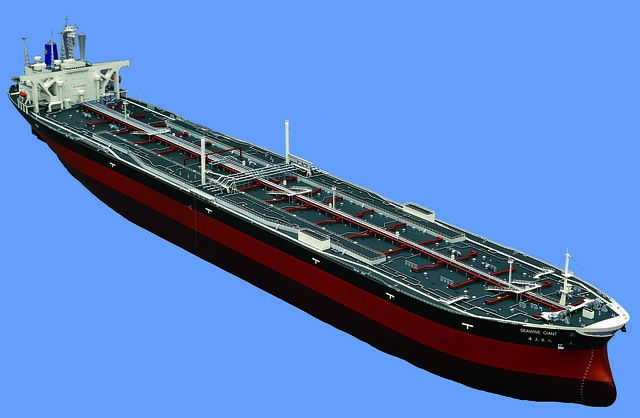 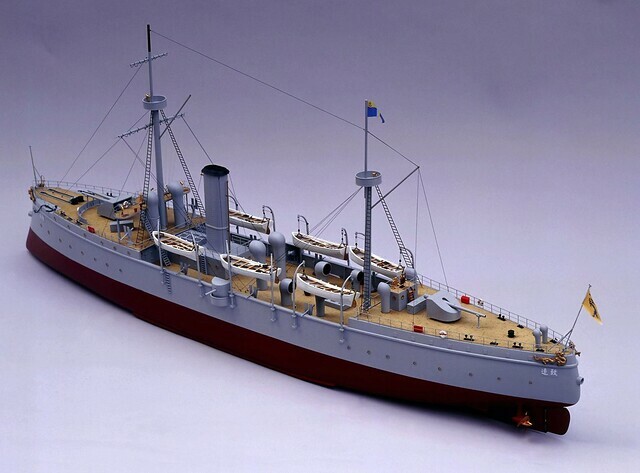 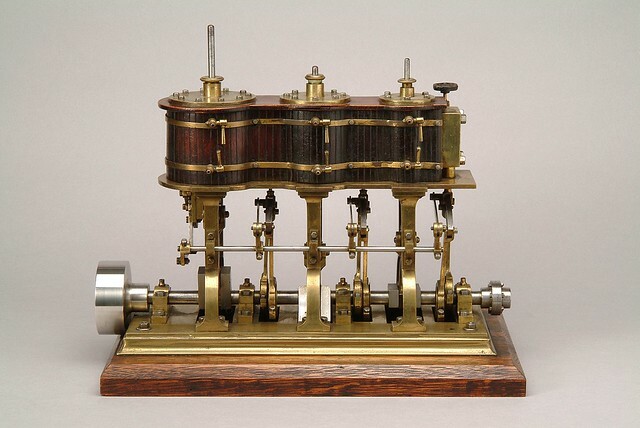 Fortunately, the craft of ship modelling is as old as shipbuilding itself and so some knowledge has survived. 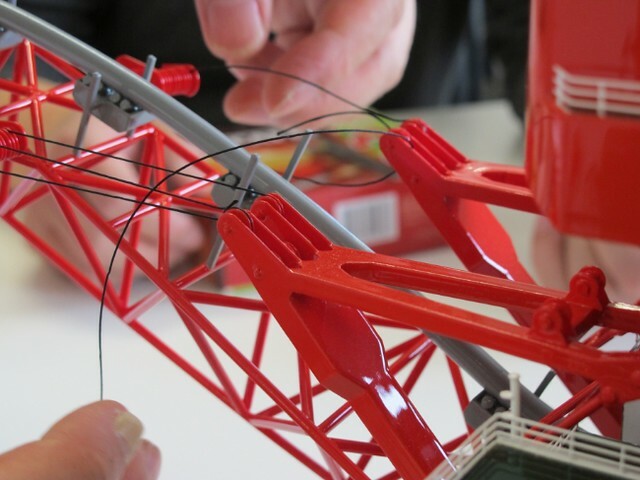 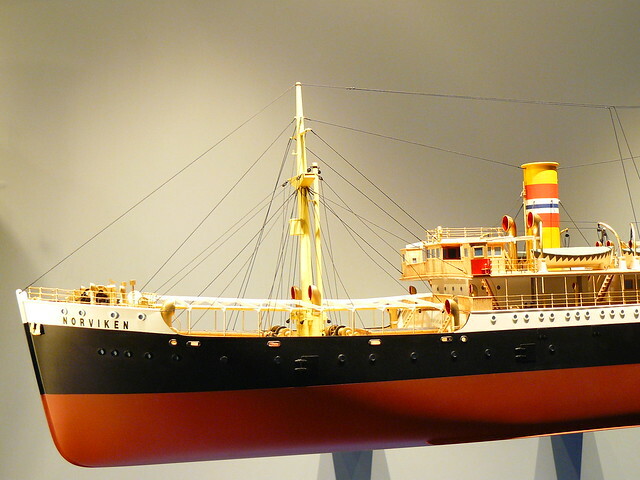 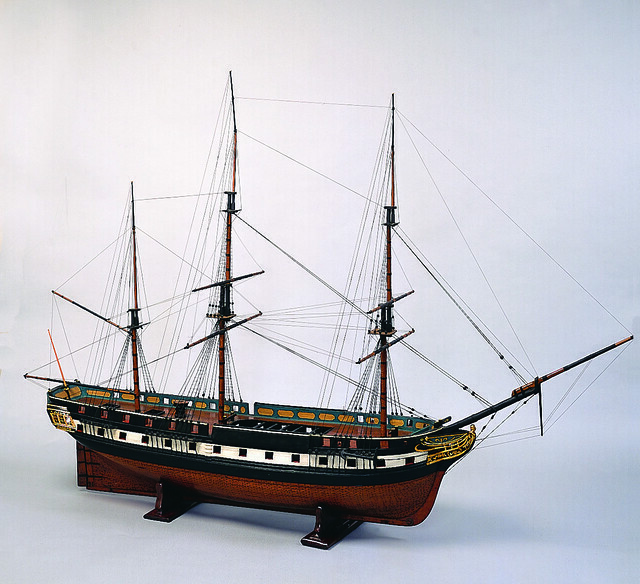 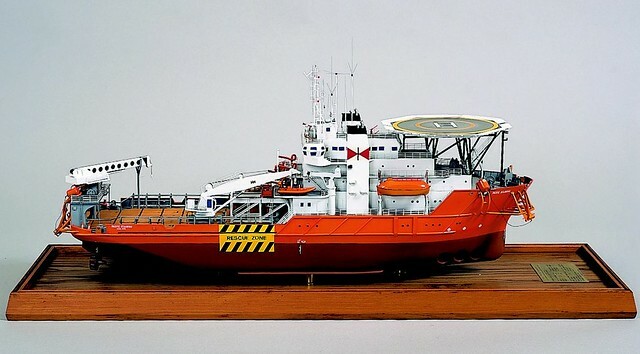 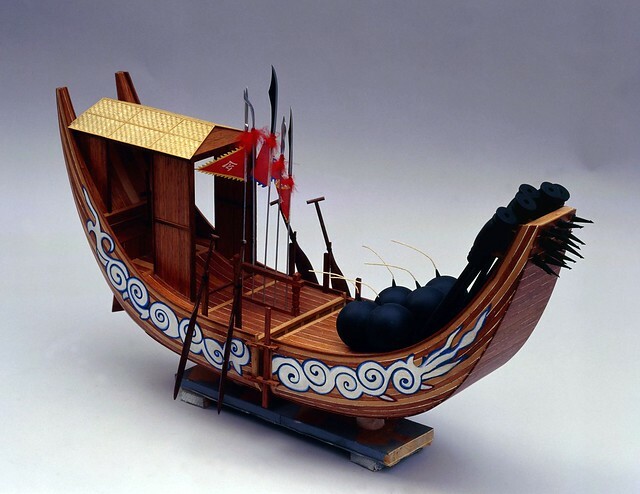 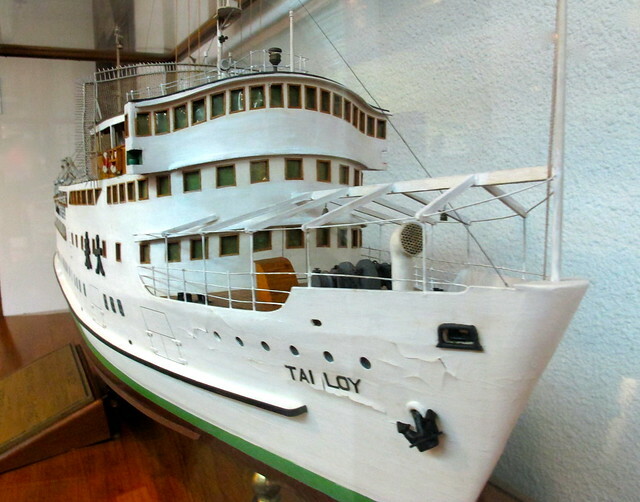 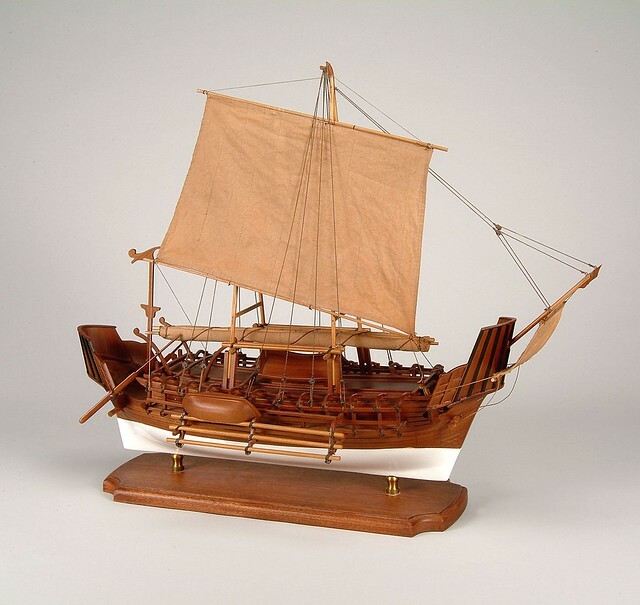 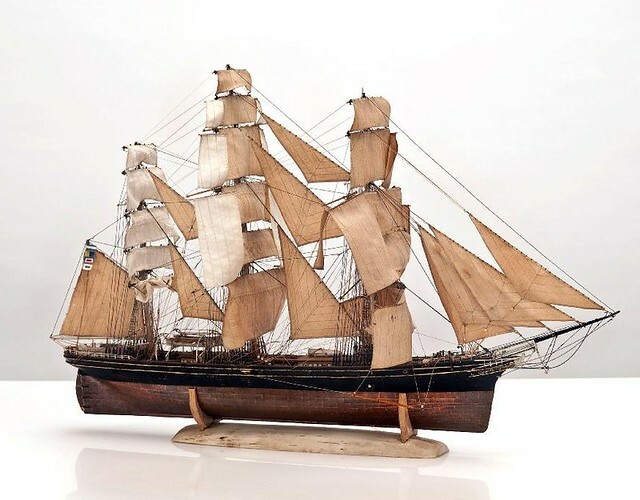 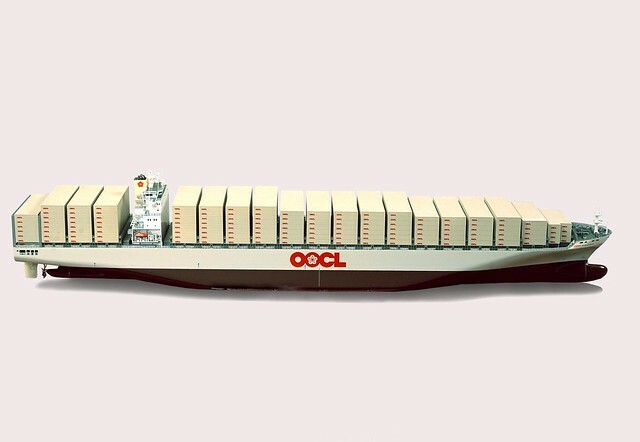 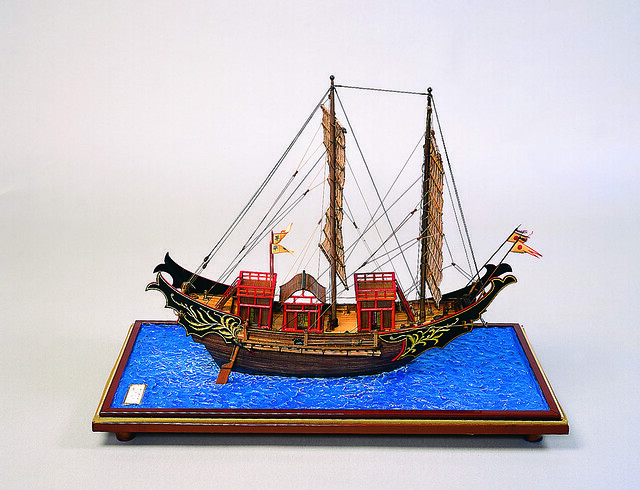 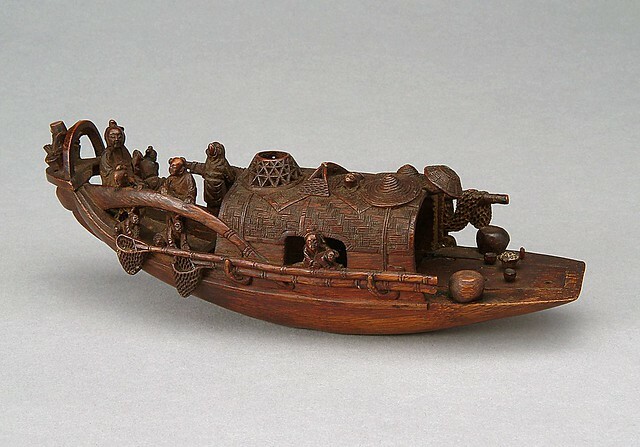 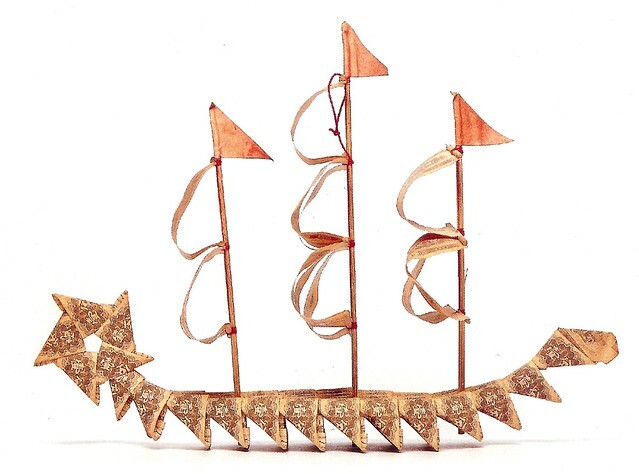 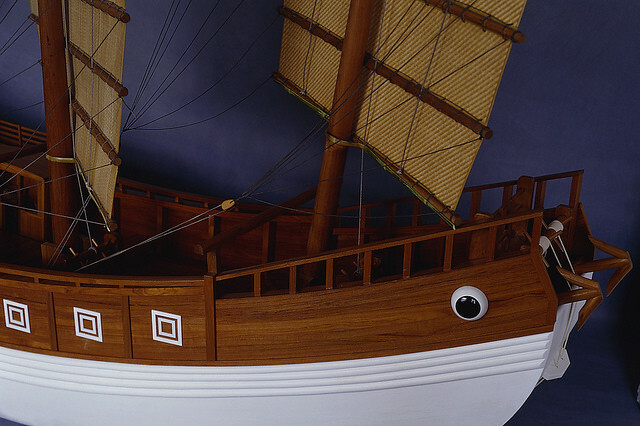 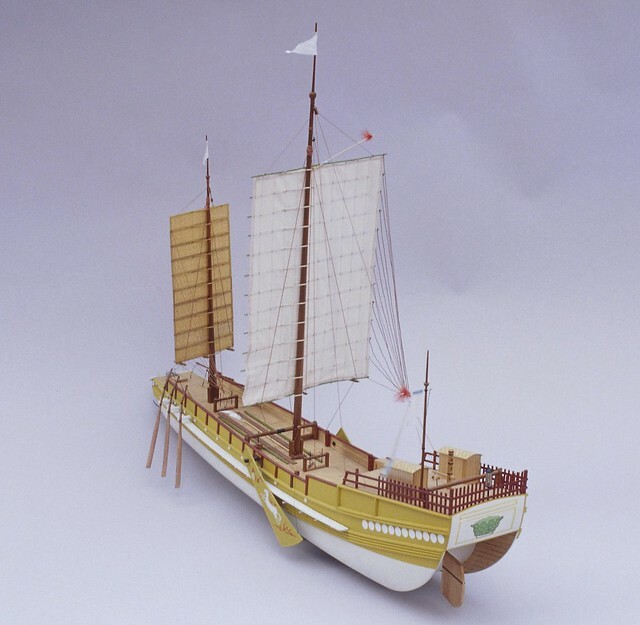 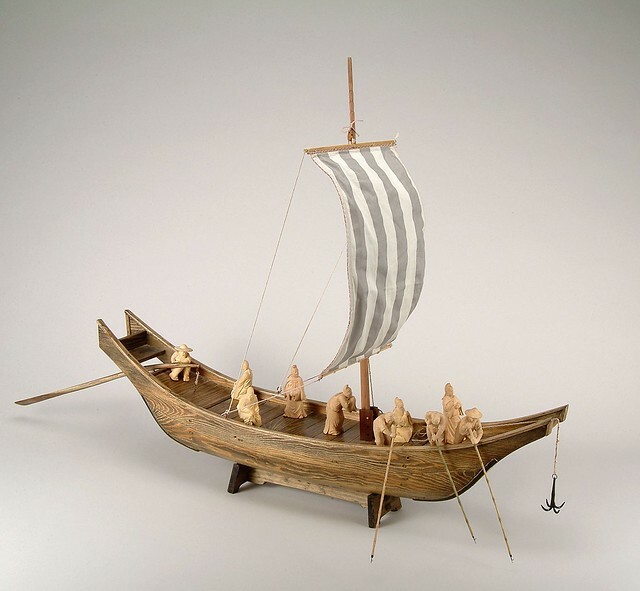 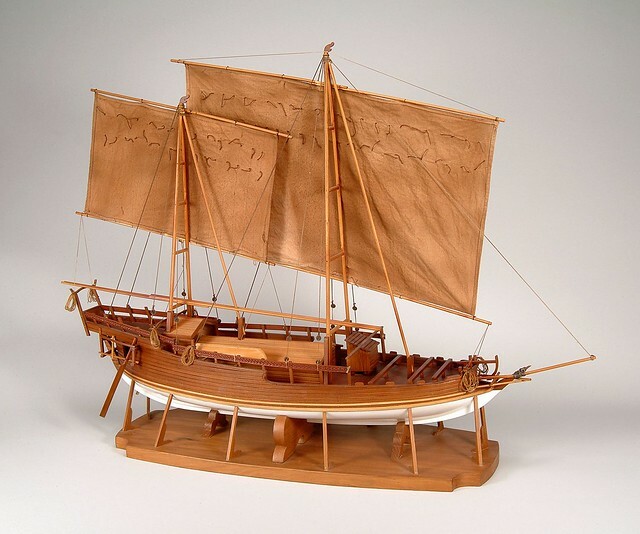 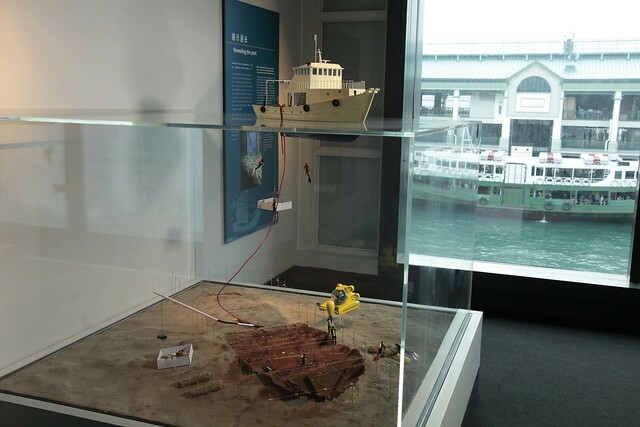 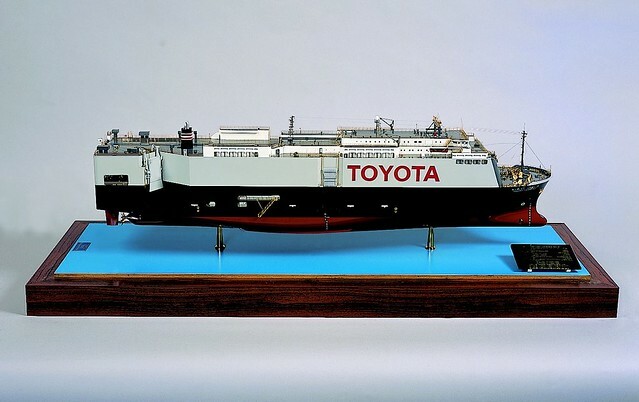 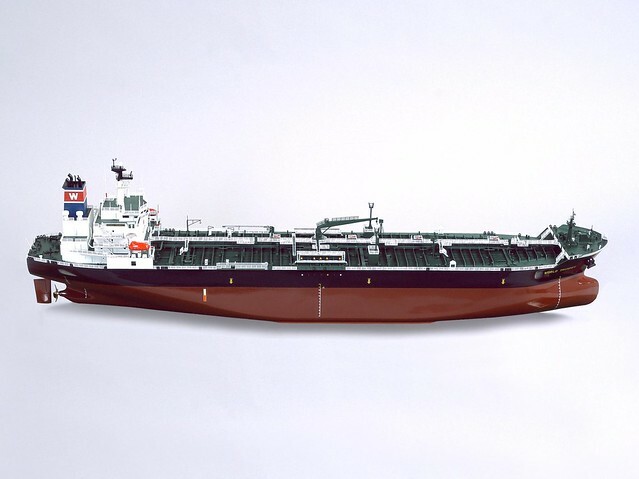 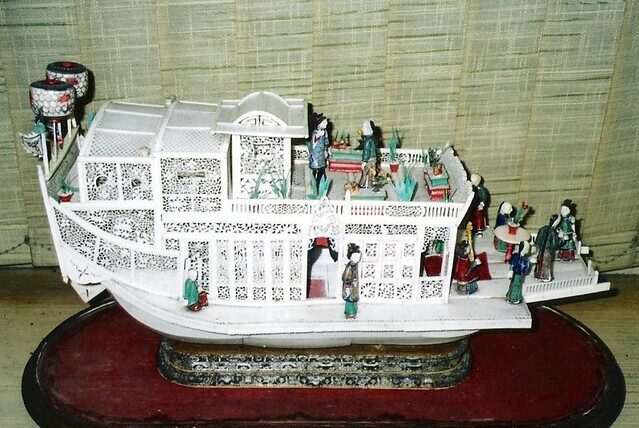 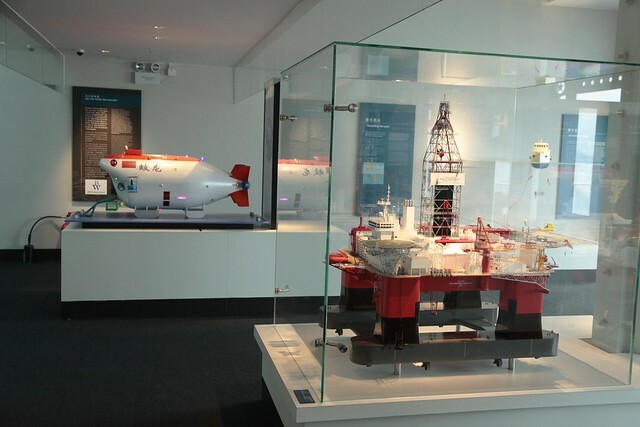 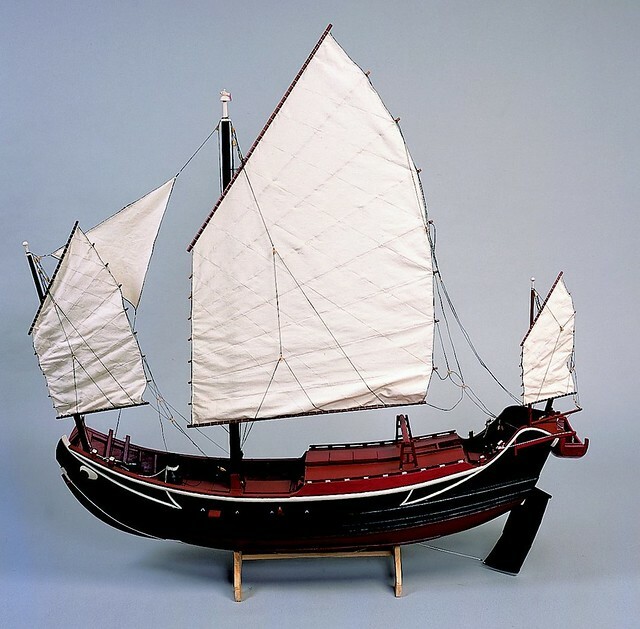 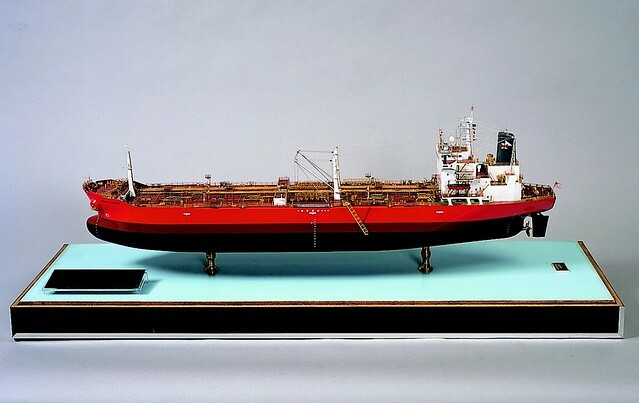 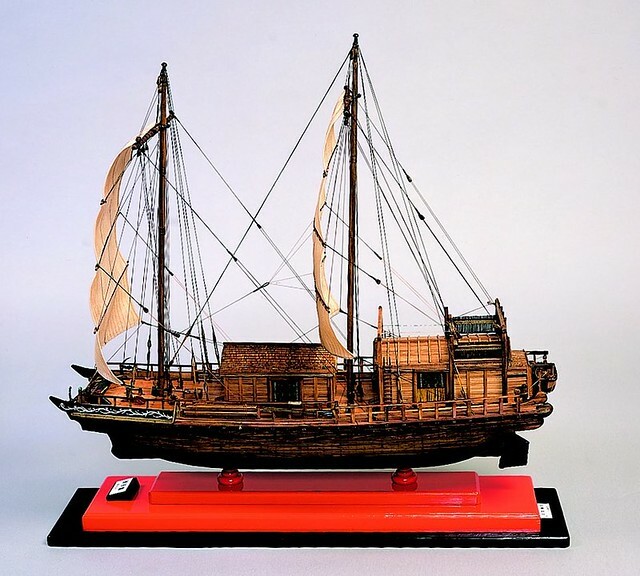 The Hong Kong Maritime Museum is fortunate to have a collection of 100 models that include ancient ships that are so small they could fit in the palm of a hand, and the extraordinary model of the Keying, built on a 1 to 12 scale.